The main building on the property was a 1920’s era Dodge Auto Dealership that sported a sign at the entrance “Dodge Brothers”. 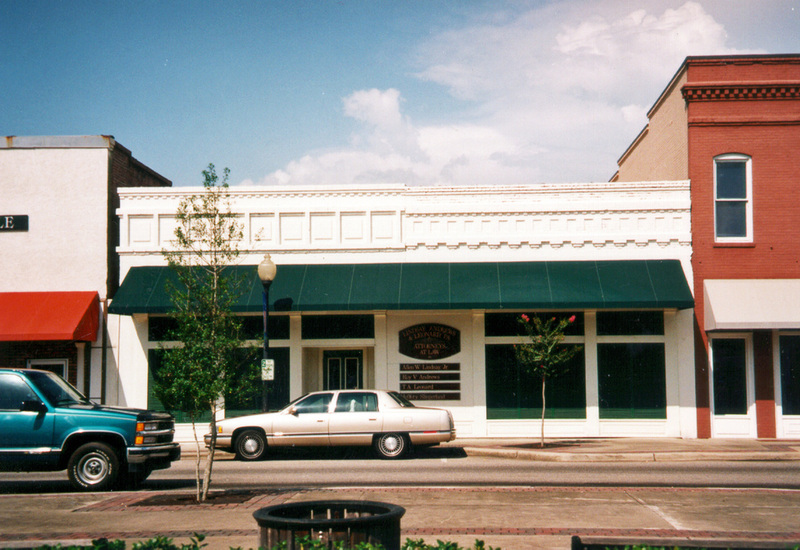 The property was placed on the National Register of Historic Places and renovated into new offices for Precision Engineering of Mobile. 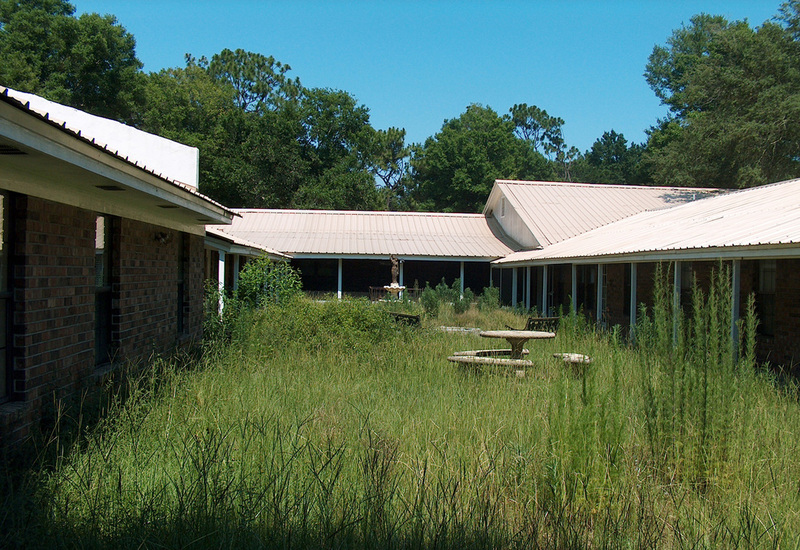 This project won an AIA NW Florida honor award for Historical Renovations. 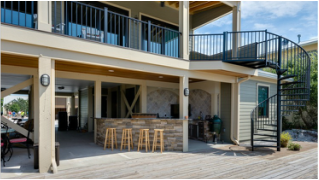 Kristin & Scott Amberson contacted Henry Norris to provide the design services for improving their outdated Outdoor Kitchen. What resulted is a dramatic open design solution that captured the views and the ambiance of the various function. 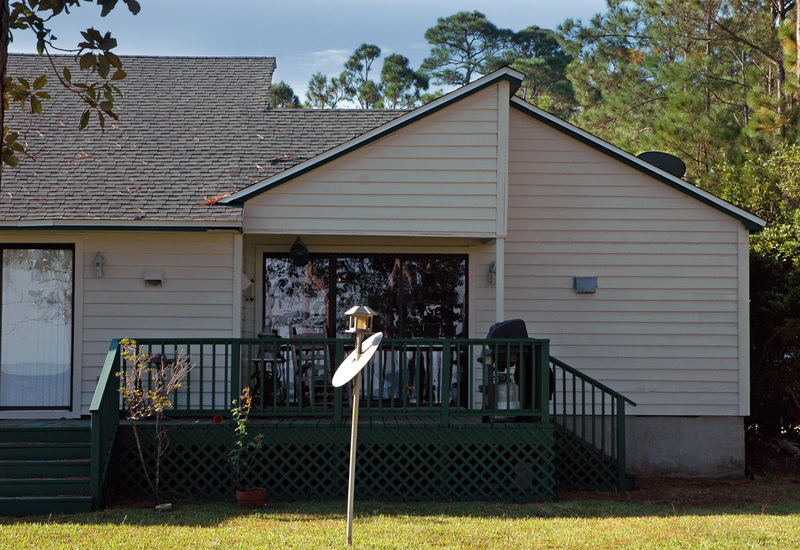 Other improvements included a new roof, front porch entry and painting the brick. ​Contacted by the Kennys to design an outdoor kitchen, boat garage, new bedrooms, rear decks, and stairways; Henry Norris produced a designed that totally transformed the house into the 21st century. 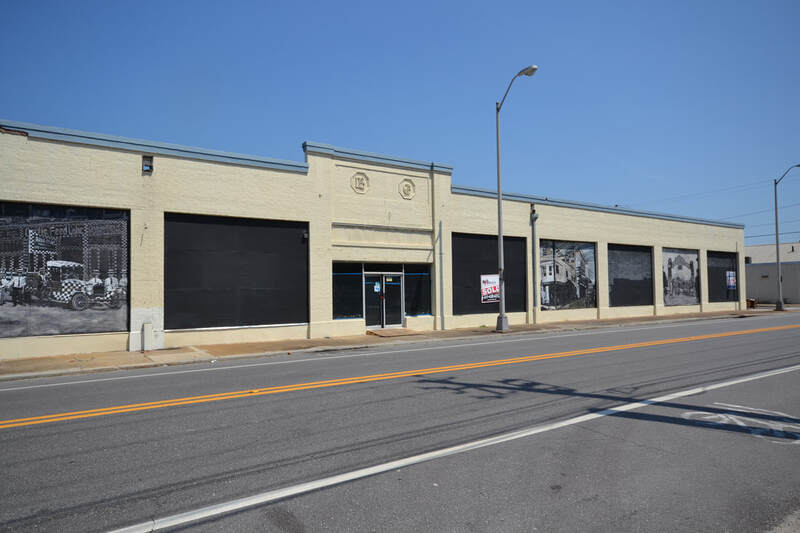 After completing the renovation project for the city of Milton's Block Grant, Henry Norris saw an opportunity to renovate a dilapidated building into his new architectural offices. After installing large skylights, exposing original materials, adding a landscaped courtyard; this ongoing renovation project has been the anchor for Henry Norris & Associates for many years. 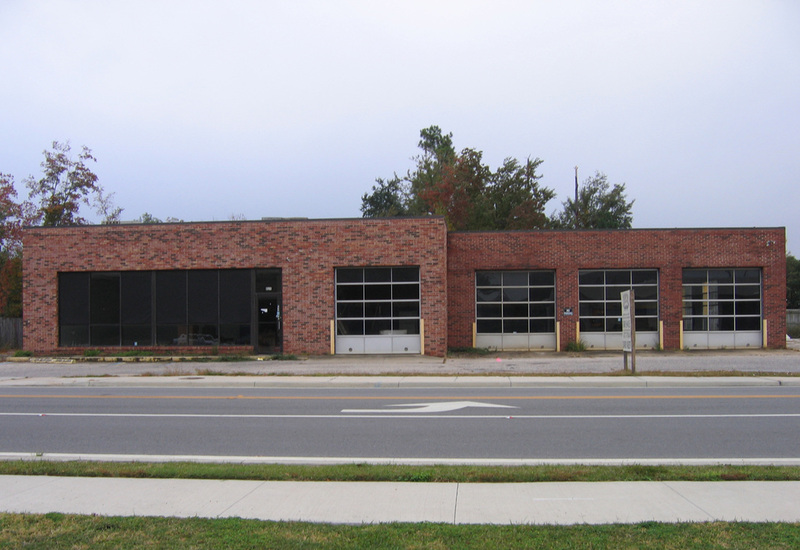 The existing structure was an abandoned tire and oil change facility that was deemed to be structurally sound for the desired renovations. 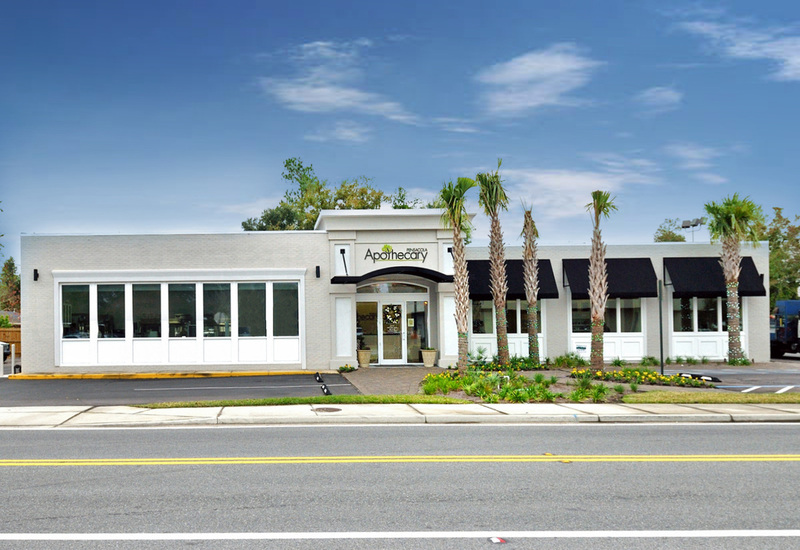 What resulted in this award winning renovation was a facility that worked as well as if designed from a clean slate. The highly specialized sterilization and compounding functions made the securing of environmental permits even more critical. 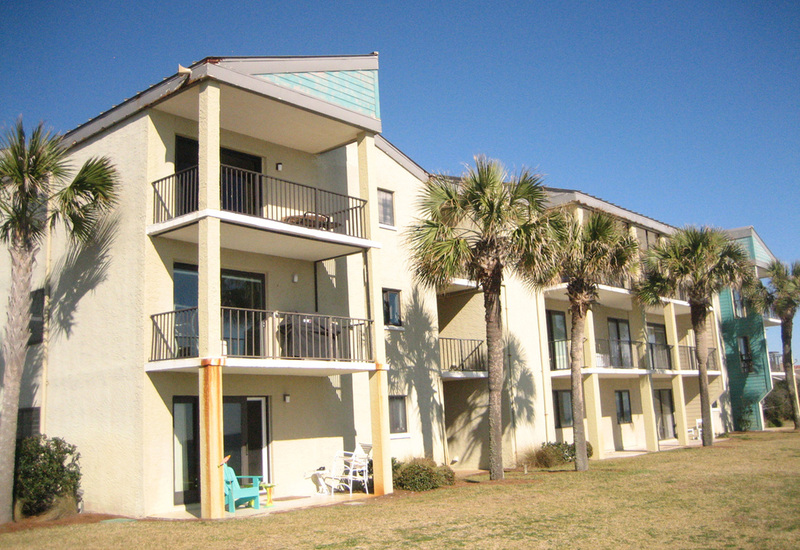 Built in 1974, this condominium complex had gone through several "face lifts" without really addressing many issues facing coastal front properties. 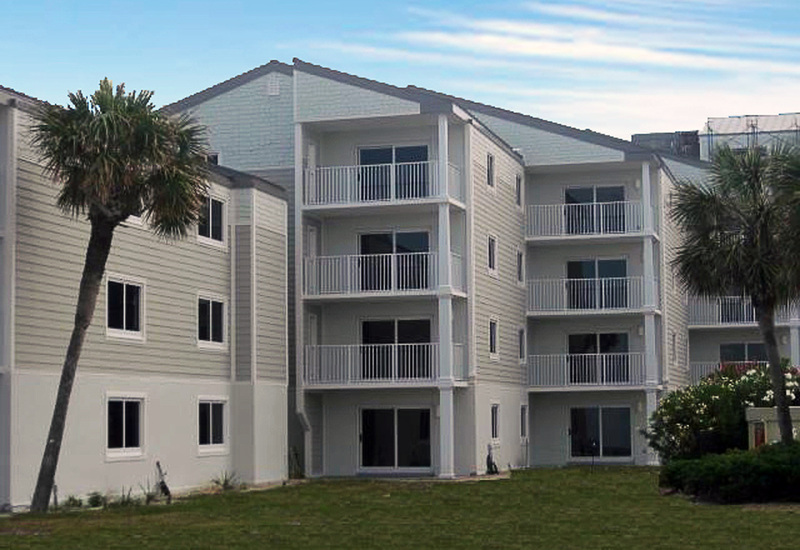 The Design Team consisted of Henry Norris & Associates and Water Management Consultants, who worked with the current Home Owners Association to convert this neglected and rundown property into a beautiful up to date beach front facility that will deliver many years of service to the owners. 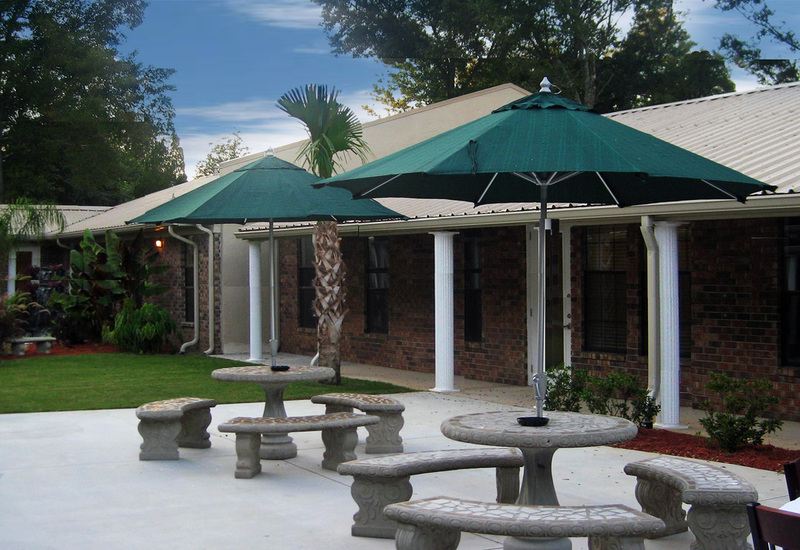 Contacted by the owner of this run down but nicely located facility, the design team helped to transform this property into a full functioning up to code Assisted Living Facility. Complete with almost 60 beds, this ALF has been recognized as one of the most unique, warm, and functional facilities in the area. 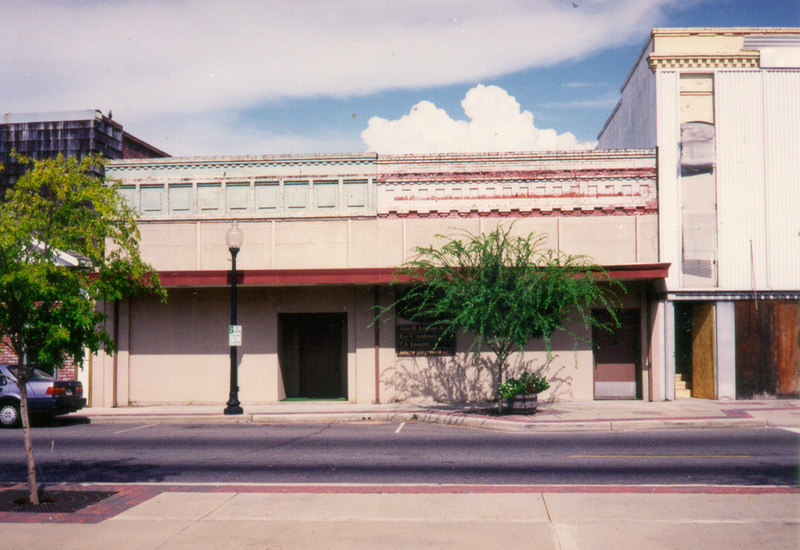 As part of a state funded block grant, Henry Norris AIA was short listed and selected as the chief architect for the renovation of 19 buildings in the historic district in Milton, Florida. 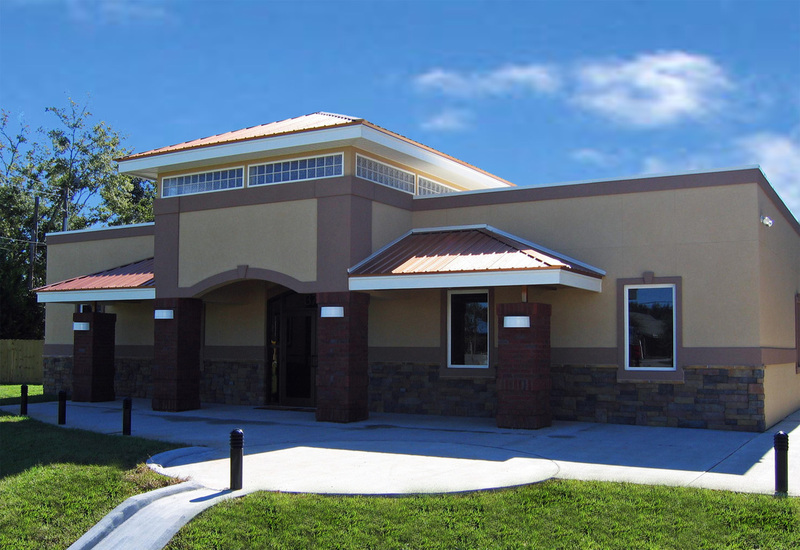 Working with the city of Milton, the various property owners, and the State of Florida Preservation Board, Mr. Norris was able to help navigate this complex project through to a very successful and aesthetic completion. 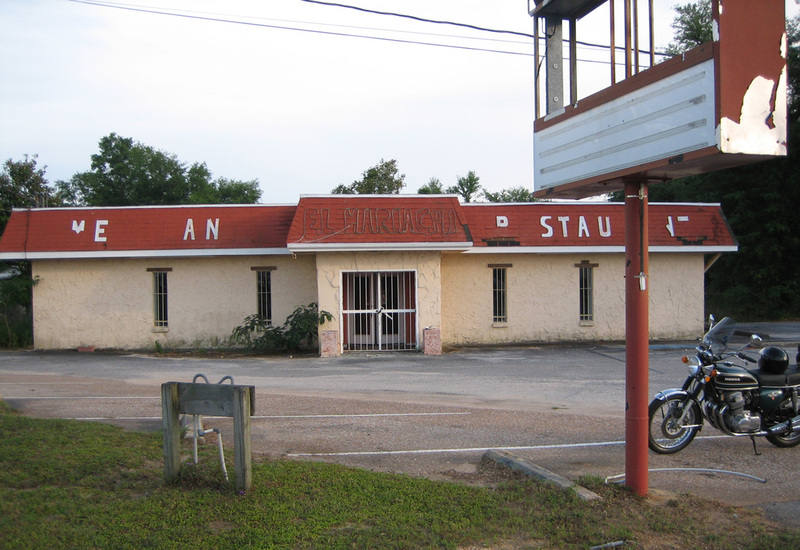 As a dilapidated Mexican restaurant, the challenges were significant in addressing the structural, mechanical, and economical challenges presented. 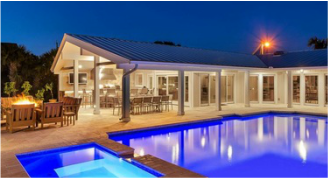 After carefully considering the owner's program requirements, the architectural team was able to produce one of the most striking designs in the Pace, Florida area. 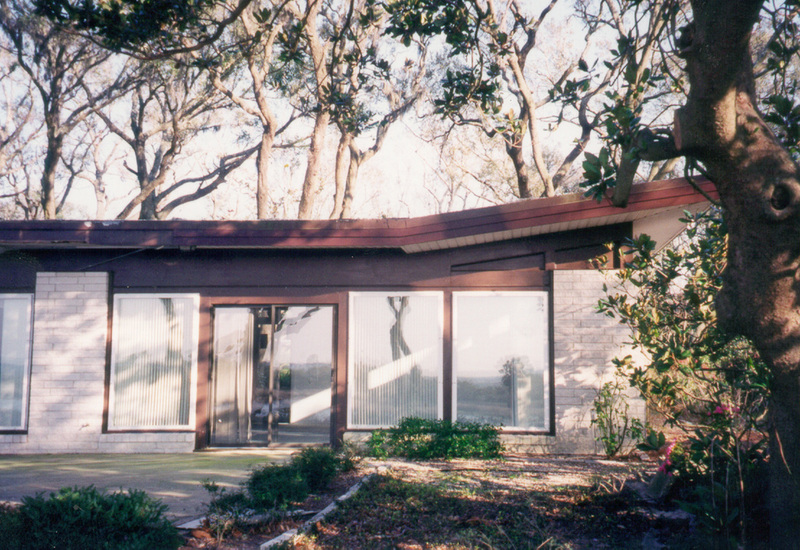 Beginning as a dated 60's something house, the architect recognized some of the unique and contributing features that were in the original design. 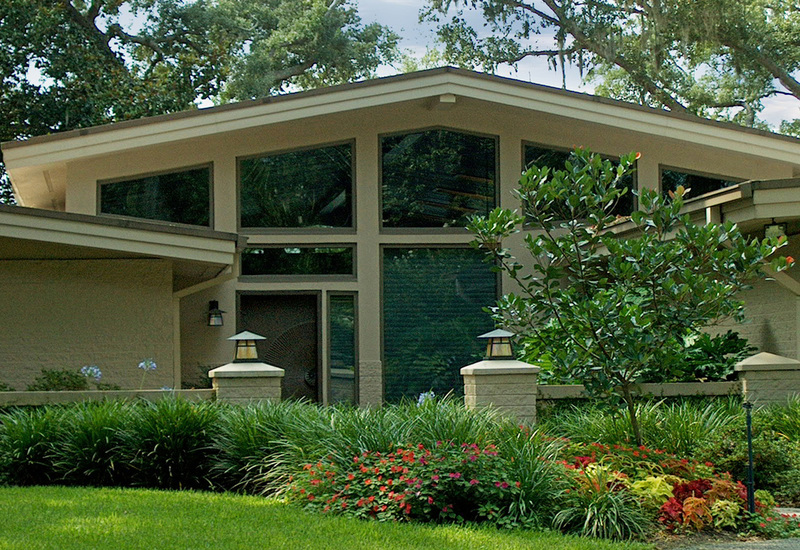 Enhancing and updating the original house, the resulting design complements the site and is one of the most striking contemporary residences in the Gulf Breeze, Florida area. 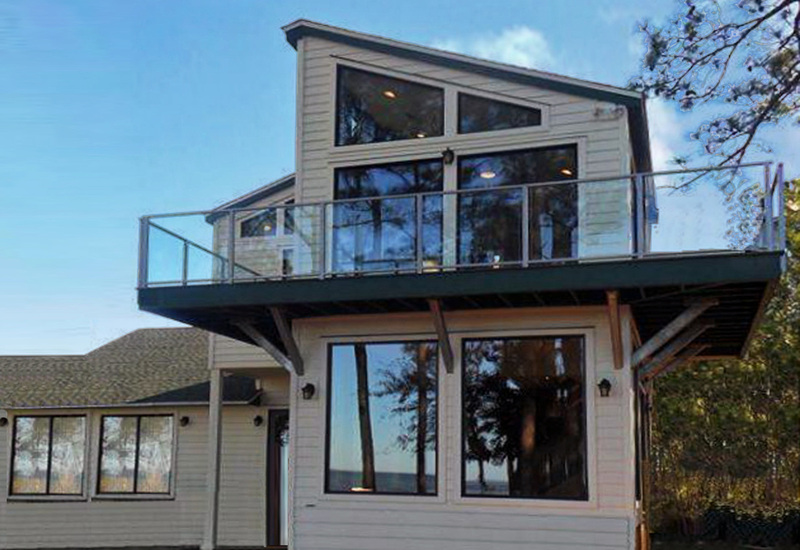 Two local psychologists, Jim & Judy Meyers, contacted Henry Norris to design a rear two story addition to their house that has a beautiful panoramic view of Escambia Bay. The clients wanted to capitalize on this view as much as possible; and the design team achieved this by bracketed cantilevered decks, abundant use of windows, and glass railings at the decks.